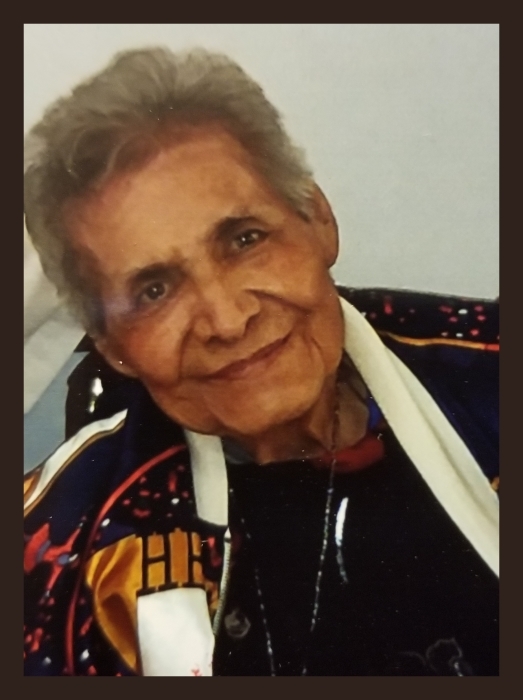 Guadalupe Carrasco Livingston, 94, of Trenton, MI, and formally of Lincoln, NE, passed away peacefully Saturday morning June 9, 2018, with her nieces Stephanie and Izza by her side. Lupe is the beloved wife of the late Bobby Dean Livingston, formally of Nebraska City, NE. She and Bobby touched many lives in Lincoln and were deeply loved by all. "Mama Lupe", as she loved to be called, always cared for and helped any living being that crossed her path, especially loved ones. She was an extraordinary woman, who lived an extraordinary life. She loved to cook, create, and draw, but most of all she loved taking care of her beloved Bobby. Now they shall be together forever. She is survived by siblings Esteban, David, Celia and Sara, as well as, many nieces, nephews, cousins, and friends. Visitation will be at Butherus Maser and Love, 4040 A. St. Lincoln, NE, on June 29th from 3pm-8pm. 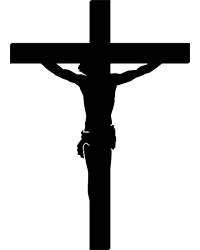 Service will be held at Peterson's Mortuary, 111 North 11th Street, Nebraska City, NE on Saturday, June 30th at 11am. Burial will follow at Wyuka Cemetery in Nebraska City, NE. Memorials may be given in memory of Guadalupe to the family.